Check out some of the products that stood out from the rest. Handpicked by the Output team. Sensaphonics – Have a mold made of your ears for custom 3D audio headphones. Hooke – Experience the first wireless binaural audio recording headphones. 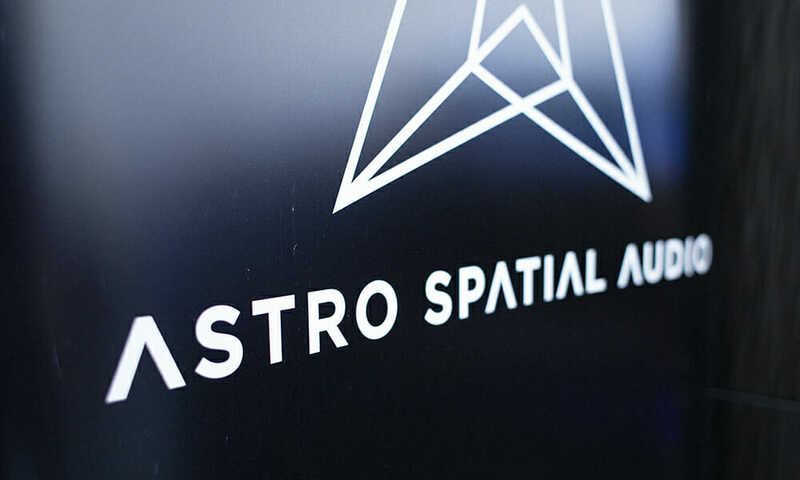 Clair Bros. x Astro Spatial Audio – Visit their shared space for an immersive audio demo, happening twice daily at 11 AM and 2 PM. Zoom – Peep the new H3-VR 360° Virtual Reality Audio Recorder. 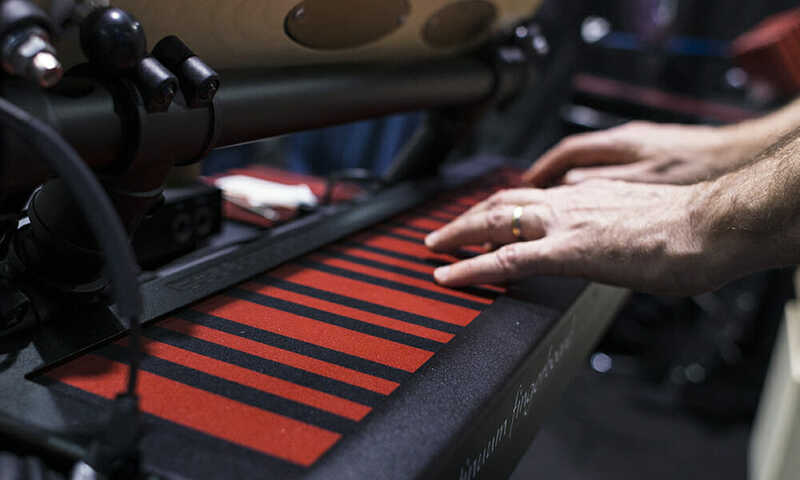 Get your hands on new MIDI Polyphonic Expression (MPE) controllers from Haken, ExpressiveE, Roli, and Keith McMillen. 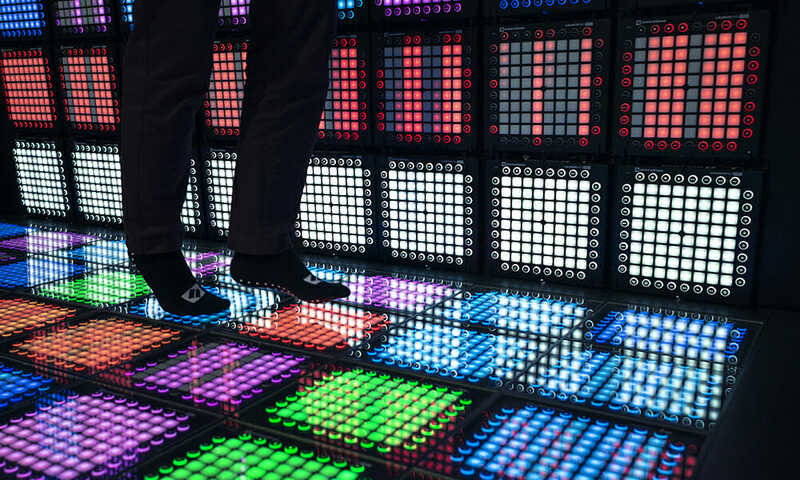 Play all the games at the Novation station to get swag and a chance to win a Novation circuit. 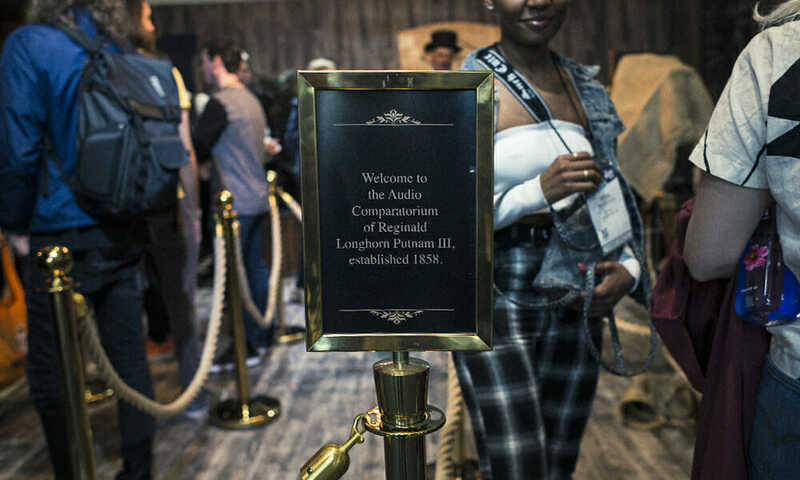 See if you can hear the difference between an analog instrument and its digital version (and get an old-timey photo taken) in Universal Audio’s Audio Comparatorium. 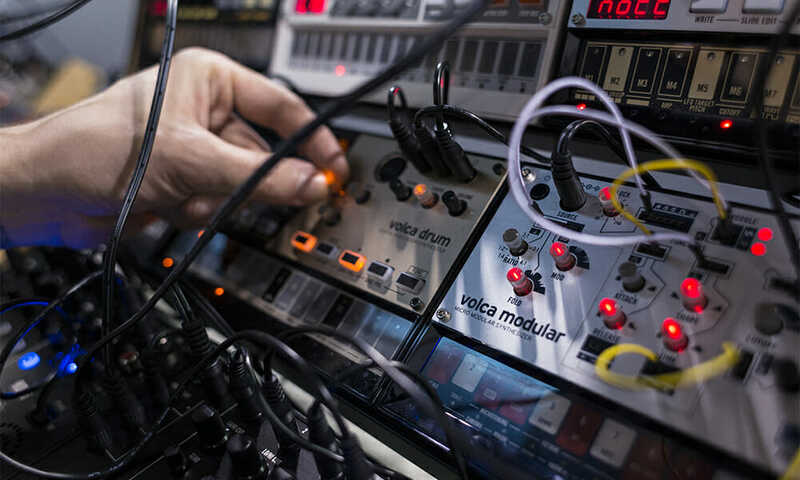 Play with Korg’s new Volca Micro Modular synth, inspired by the classic west coast Buchla look and sound and the Korg drum, it’s a fun percussion synthesizer in a tiny box. 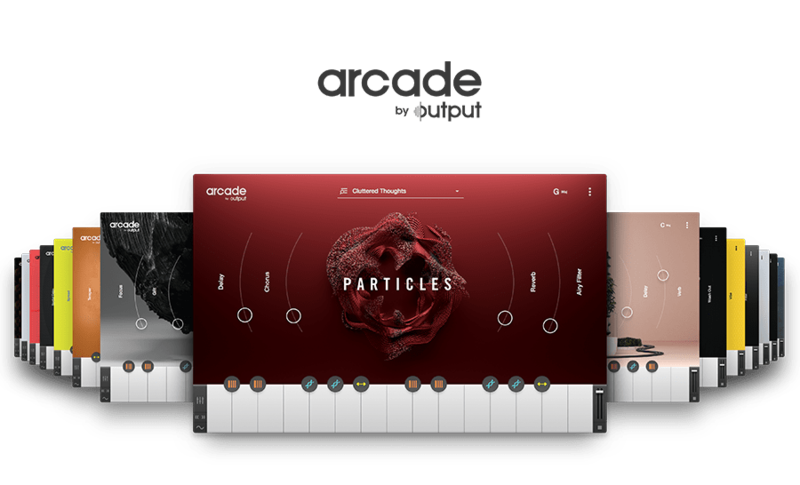 Last but not least, are you interested in trying Arcade for the first time? We’ll be at NAMM tomorrow and would love to let you take a test run. DM us on Instagram (@output) with your email or phone number and someone on the team will be in touch.